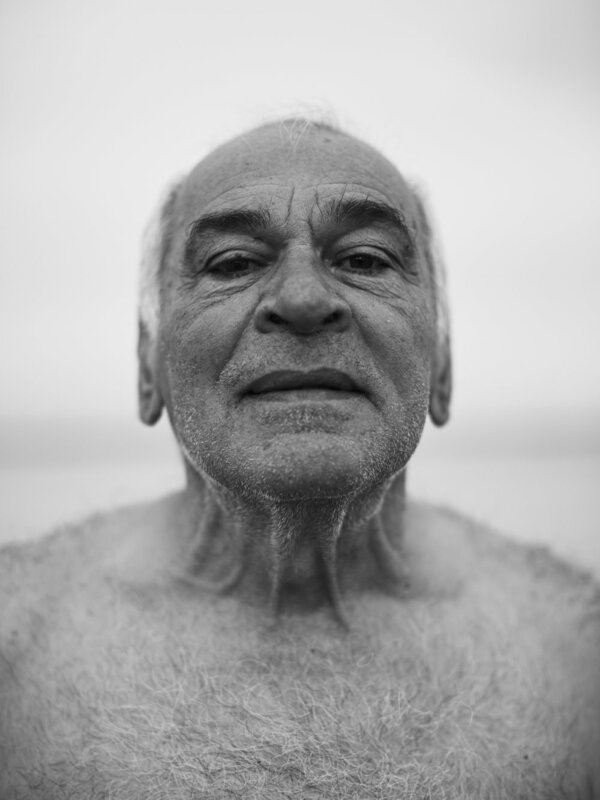 Low Rock Swimmers is a portrait project I shot of swimmers at Low Rock beach in Malahide. This project was shot in October 2017. Full project here!